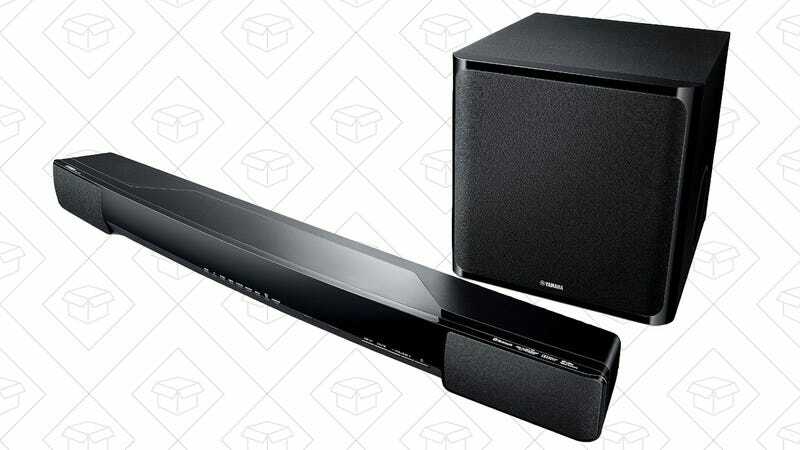 $190 gets you the YAS-203 sound bar and a wireless subowoofer to match. This thing pumps out 200W of audio power, and includes some Yamaha-specific features like Clear Voice to boost dialogue, and UniVolume, which prevents obnoxiously loud commercials from rupturing your eardrums. 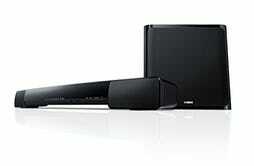 This model typically ping-pongs between $300 and $400, and $190 is easily the best price Amazon’s ever listed.